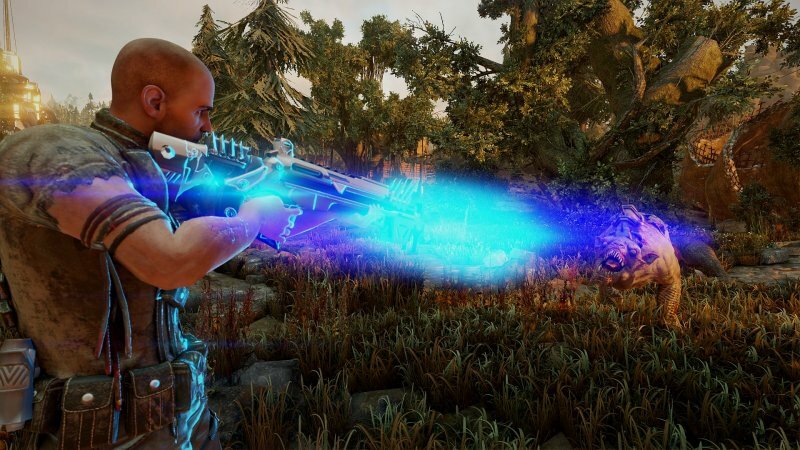 You buy the official activation key Elex. After the first purchase you receive a discount on all subsequent purchases of our products. 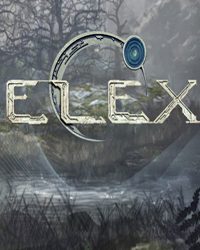 ELEX is a carefully crafted dynamic role-playing game created by award-winning authors of the Gothic series. 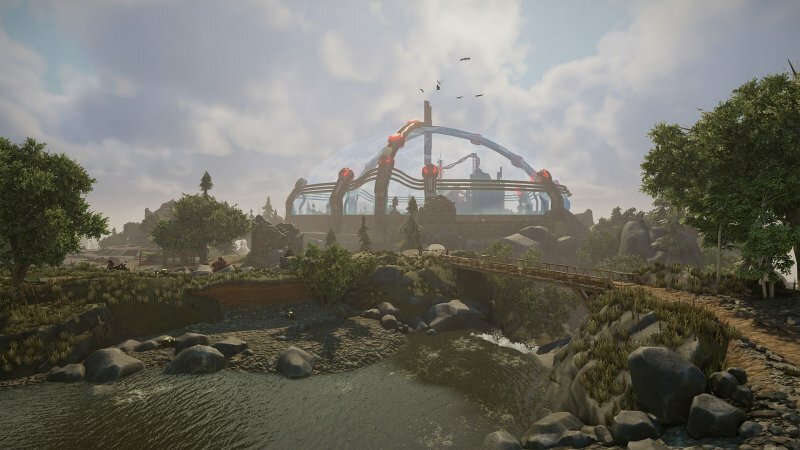 Its action takes place in a new post-apocalyptic sci-fi universe: players will enjoy a huge seamless world full of vivid characters, grotesque mutants, moral dilemmas and intense adventures. 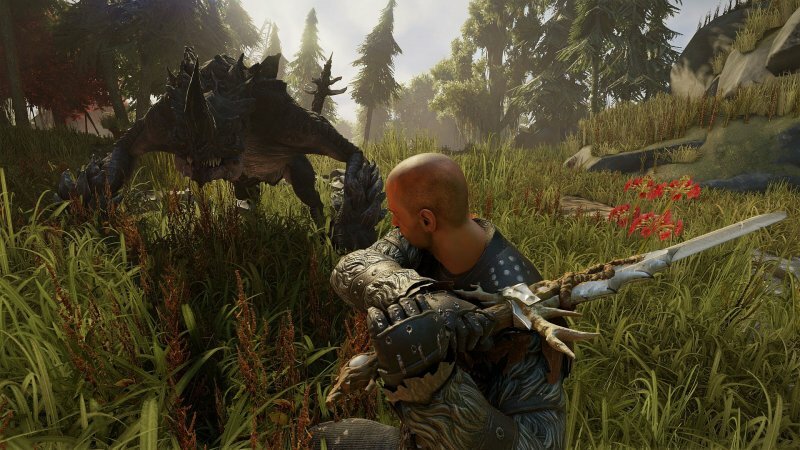 In ELEX, you enter the war for a valuable resource that gives superhuman capabilities, but turns people into cold insensible creatures. It is up to you to decide what will prevail in the Magalan world: emotions and humanity or cold synthetic logic. • Fully seamless open world. 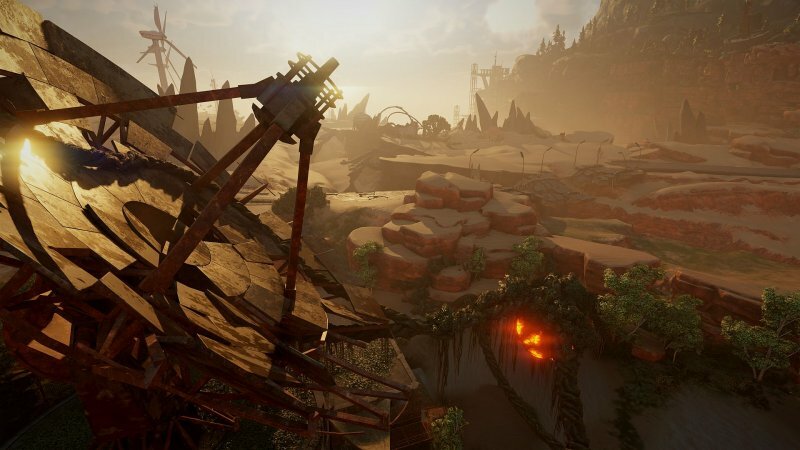 Explore it, without being distracted by the boundaries and loading screens. • Move vertically. Use the jet pack to reach any point of interest to you. 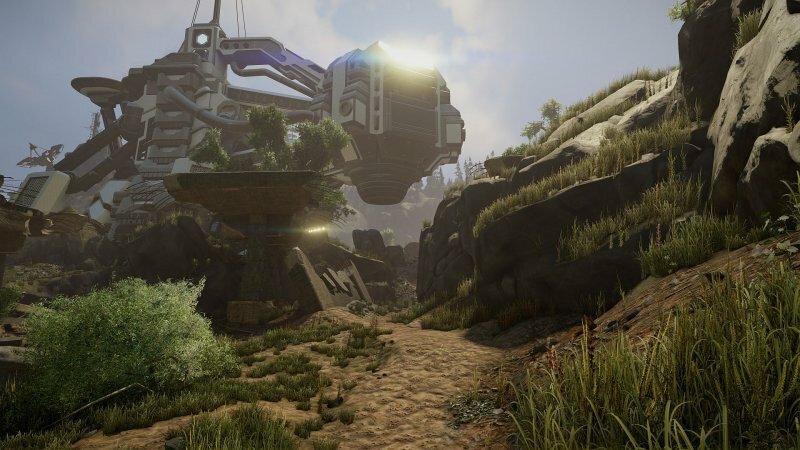 • The living world reacts to your actions, completely immersed in the atmosphere of the game. • A system of related tasks where the choice made by the player really matters. 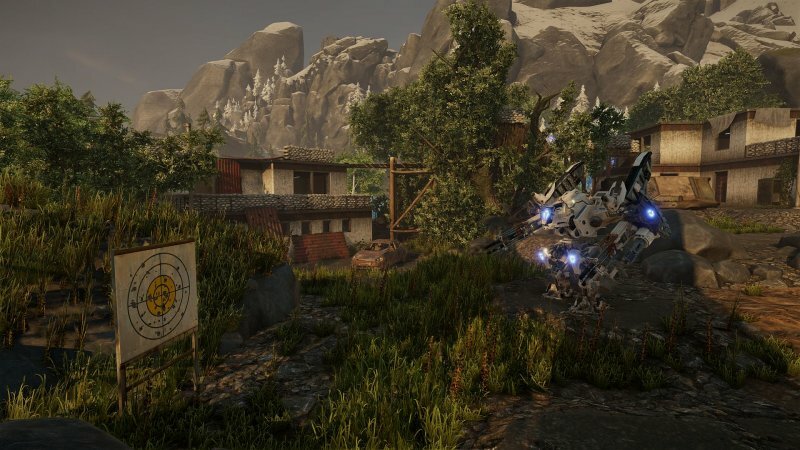 • Tactical combat system for exciting battles near and at a distance. • Post-apocalyptic sci-fi universe, which incorporates the best elements of two genres.